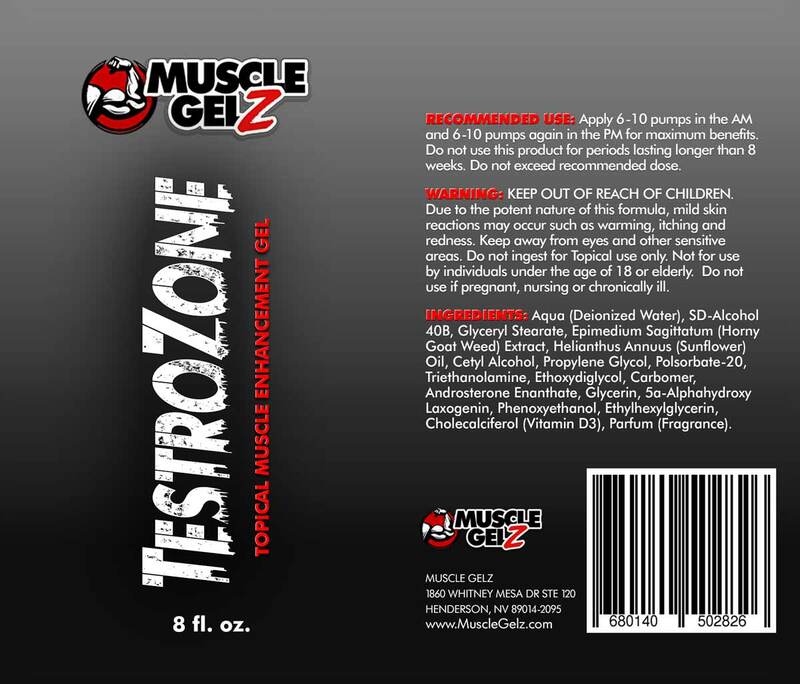 TestroZone™ – MAXIMIZE VITALITY NATURALLY! Other ingredients: Vitamin D3, Super 5-DHEA and Horny Goat Weed (epimedium)(40% icariin). 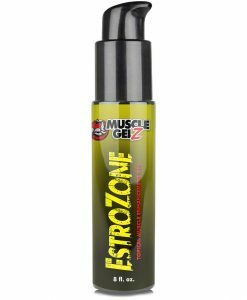 Dimethyl Isosorbide (DMI) – is a high purity solvent and carrier which offers a safe, effective delivery enhancement mechanism for the active ingredients in TestroZone. 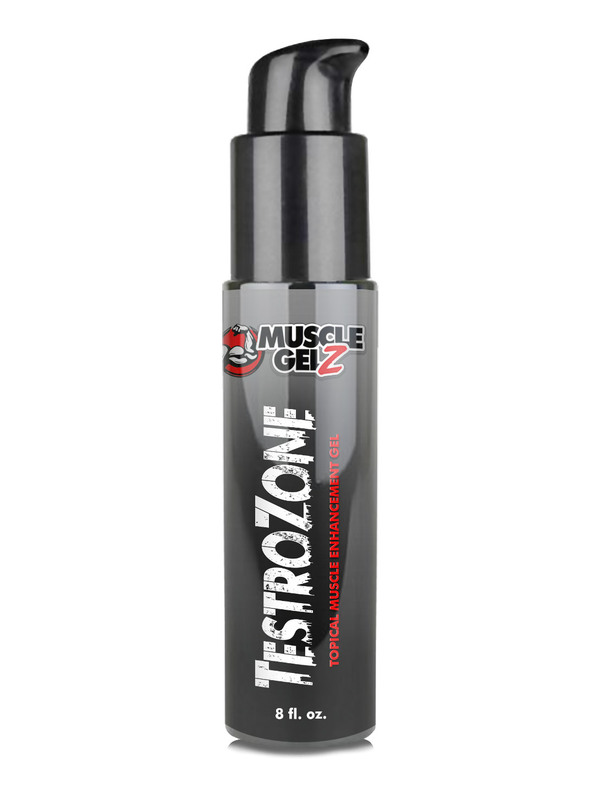 Carbomer – helps to distribute and suspend the active ingredients in the TestroZone gel. 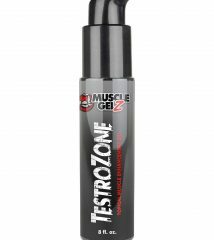 Apply 6-12 pumps (full dose = 12 pumps) of TESTROZONE™ once or twice daily to the upper arms, shoulders/traps, thighs or abdominal areas.